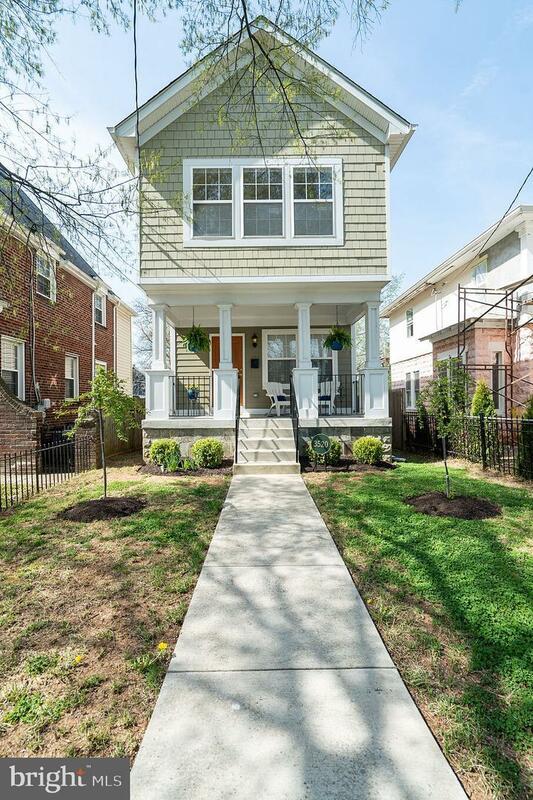 Thought you'd have to compromise to live in Brookland for under $1M? Look no further. This home has it all! 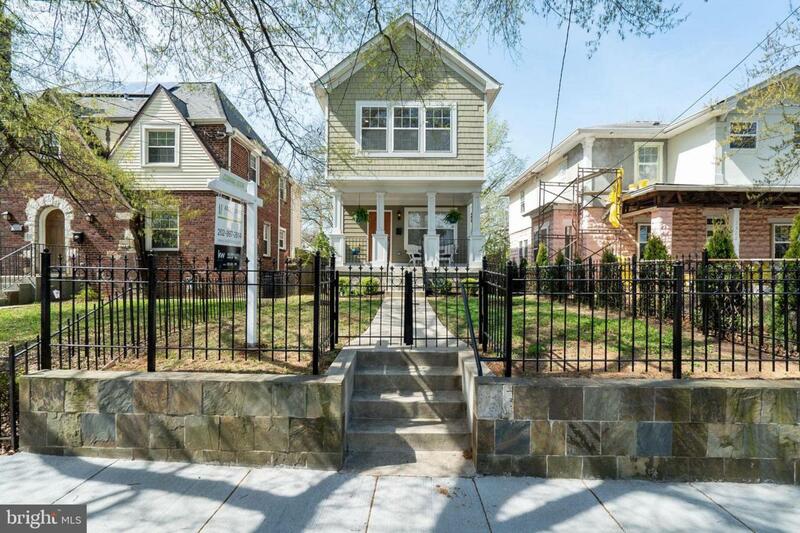 Brand new from the ground up in 2013 and lovingly maintained by homeowners. This light-filled, modern home features an open floor plan, off-street parking and gourmet kitchen. Two full bathrooms upstairs!! What?!?! And a powder room on the main level for guests. Basement level walks out to about ground level and includes a rec room, 4th bedroom with fire exit window and full bath. Exactly 1 mile to Brookland-CUA Metro Station. Just blocks to critically-loved Momo Yakitori, Zeke's Coffee, long time favorite Subbs~by Carl & Rita's Italian Ice. Zoning Description Provides Areas Predominantly Developed With Detached Houses On Moderately Sized Lots. Acceptable Financing CashConventionalFhaVa Accessibility Features None Assessment Year 2018 Association YN No Central Air YN Yes Condo YN No Cooling Fuel Electric Cross Street Newton St Ne Electric 200+ Amp Service Entry Level 2 Green Energy Efficient AppliancesHvac Heating Fuel Electric Historic YN No Hot Water Electric Lease Considered YN No Navigable Water YN N New Construction YN No Original MLSNumber 301641723951 Ownership Interest Fee Simple Pets Allowed YN No Possession Settlement Sale Type Standard Senior Community YN No Sewer Public Sewer Structure Design Type Detached Tax Annual Amount 4043.0 Tax Assessment Amount 586260.0 Tax Lot 52 Vacation Rental YN No Water Source Public Window Features Double Pane Year Built Effective 2013 Zoning R1b Zoning Description Provides Areas Predominantly Developed With Detached Houses On Moderately Sized Lots.